Join us for our free family-friendly Egg Hunt with thousands of treat-filled eggs! 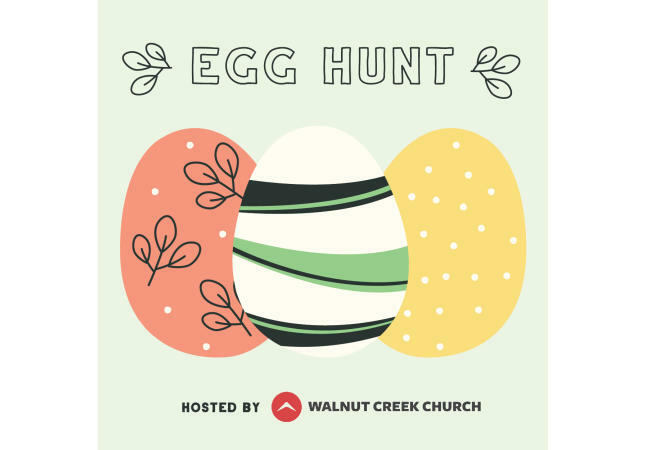 We'll have activities, refreshments, and age-bracketed egg hunts for children 10 years old and younger. 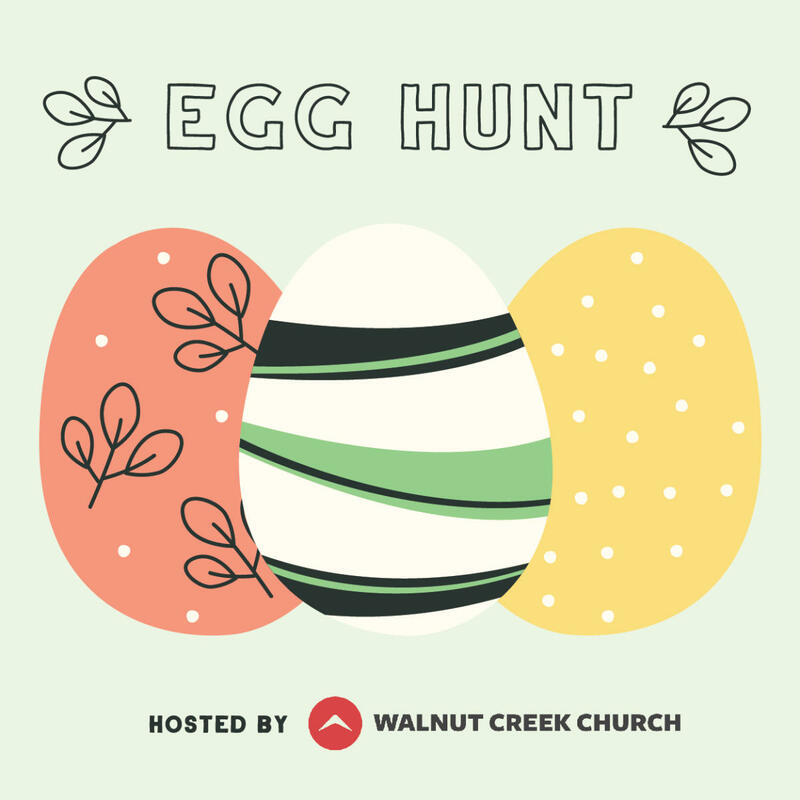 Hosted by Walnut Creek Church - South at Jackson Elementary School.